The customer had a leak coming from his electric hot water system. After investigating the issue we sourced the leak and found that the best solution was a hot water system replacement. 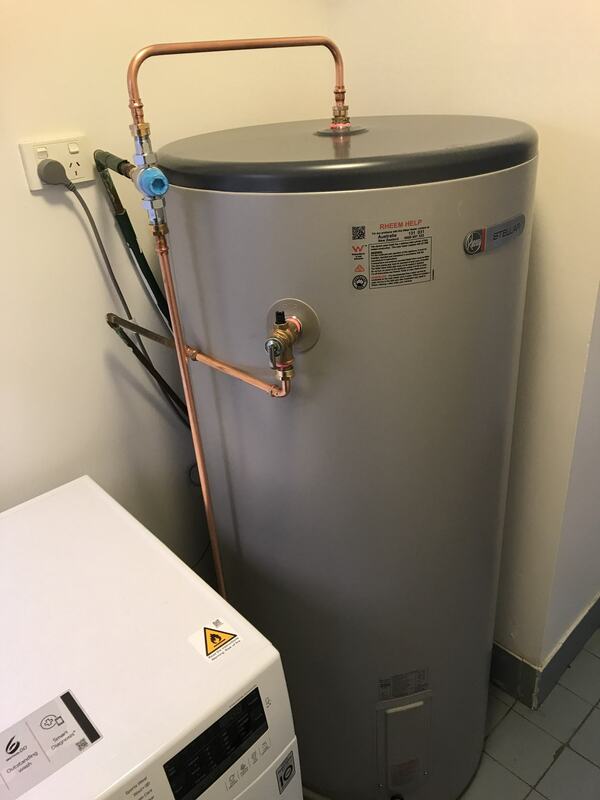 We firstly isolated and disconnected the old water hot water system and supplied and installed a brand new Rheem stainless steel system along with all the valves. 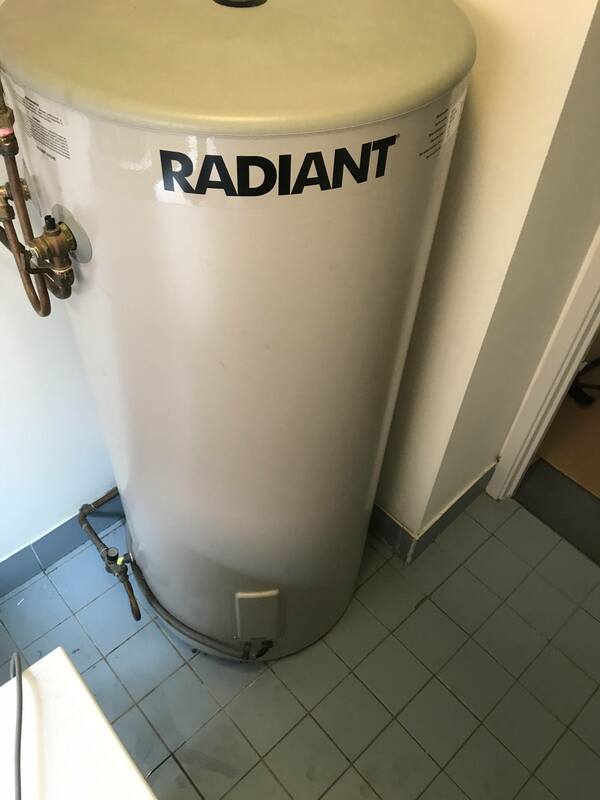 We pressure tested the new system to ensure it was working perfectly and finished up by cleaning the area thoroughly and disposing of the old hot water system. The customer is happy to have a hot water system working as it should.